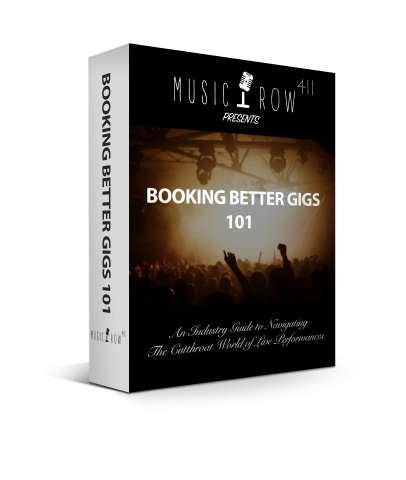 Earlier today, Music Row 411 announced the launch of Better Songwriting 101, Building a Better Band 101, and Booking Better Gigs 101, its series of new Video Training and Resources Courses set to go live April 16, 2018. For anyone with even a passing interest in the world of education about the Music Industry, this launch will be worth paying attention to, as it’s set to shake things up. Currently, with even a passing glance at music or industry education, a person will notice everyone talks about the technical aspects of music writing, promotion, production, etc. The Founder & CEO at Music Row 411, Beth Raebeck Hall, makes a point of saying “things are going to change when [Music Row 411’s courses] launch”. Music Row 411 was established in July 2018. It has always aimed to to provide people who want a career in the music industry with the shortcuts they need to take 5, 10, or even 15+ years off their learning curve so they can experience more success, limit their failures, and reach their potential faster. Currently, the closest thing to material about songwriting, band building, and gig booking in existing courses comes from people with little or zero experience and no real-world perspective, but Better Songwriting 101, Building a Better Band 101, and Booking Better Gigs 101 improved on this by distilling more than four decades of experience in the heart of Music City’s music industry into fewer than five hours of no-holds-barred, in-your-face industry education. This alone is predicted to make Music Row 411’s Courses more popular with customers in the Music Industry Education space, quickly.